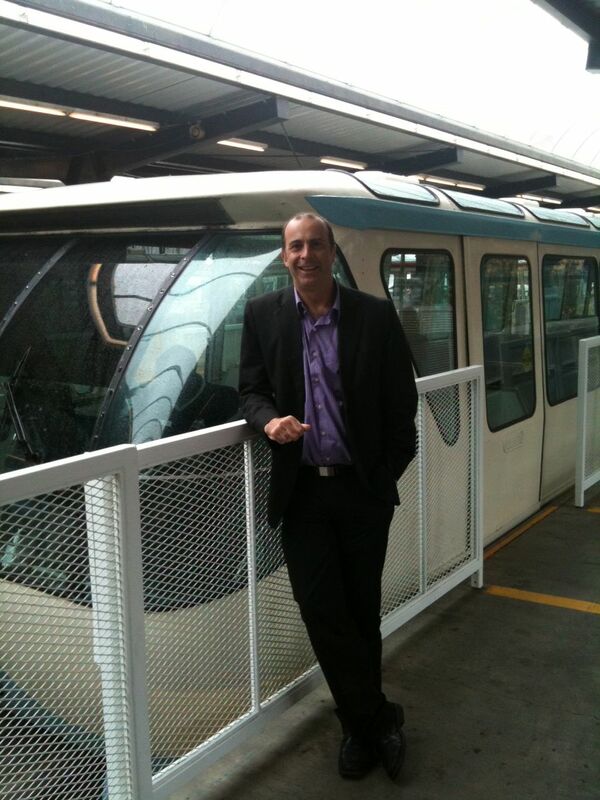 In 2012 the Seattle Monorail will be 50. Opened March 24, 1962 for the Seattle World Fair. The line runs at a top speed of 72km/h for just over a 1.5kilometres. About 2.5 million people pay the $2 fare for the two minute trip. In the late 90s, there was a plan to put five monorail lines across Seattle. Called the Seattle Monorail Project, it was finally buried in 2008. By contrast, the Shangahi Maglev Train with a top operational speed of 431 km/h (268 mph),was built between 2001 and 2004. The train takes 7 minutes and 20 seconds to complete a distance of 30 km (18.6 mi) to Pudong International Airport from a station on the Shanghai Metro. I can't wait to ride that one in August!